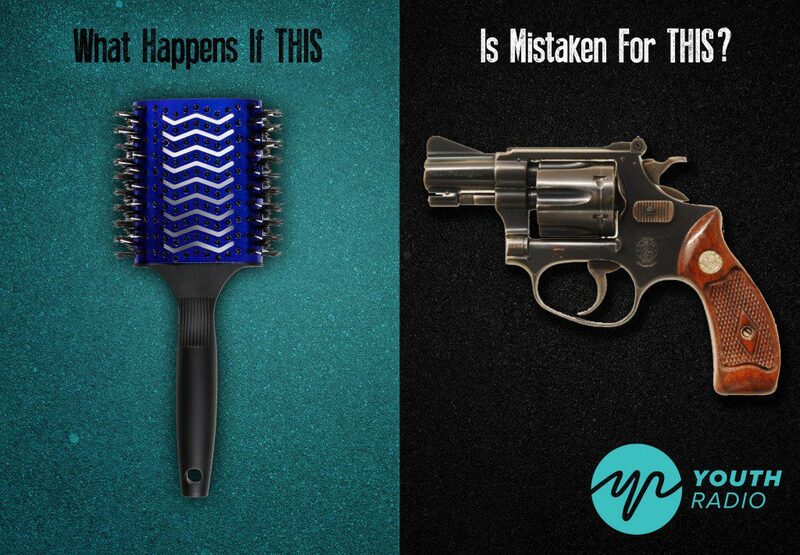 Two seconds. That’s how much time it took Cleveland police officers to shoot 12-year-old Tamir Rice, a black boy who was carrying a toy gun in a park near his home earlier this year. The officers later said they mistook the toy for a real gun. Rice died from his injuries. When Youth Radio students learned of Rice’s death, they had many questions. They were struck by how many times officers had mistaken objects for guns, and how many times the victims seemed to be young people of color. Young black males are 21 times more likely than white males to be shot dead by a police officer, according to a ProPublica analysis called Deadly Force in Black and White. 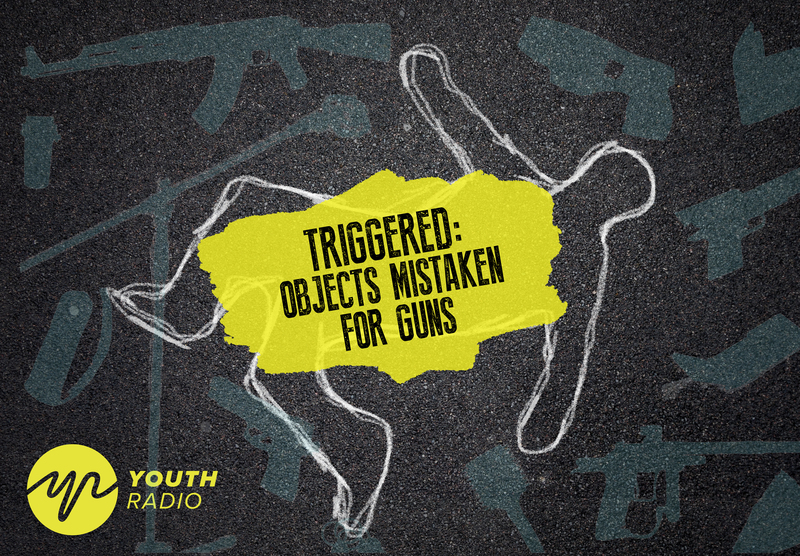 Inspired by Rice’s case, we created “Triggered: Objects Mistaken For Guns,” an interactive project highlighting the varying circumstances and outcomes around these stories. 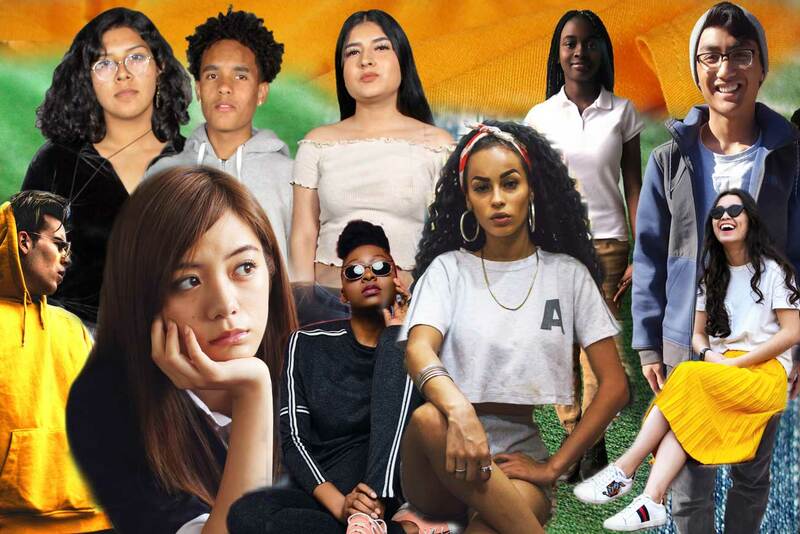 Triggered is a project of Youth Radio Interactive, a team of young people and professional developers who co-create apps and interactive news content linked to Youth Radio’s reporting. You can check out a collection of Youth Radio stories on Ferguson and the youth reaction across the country on our special coverage page.